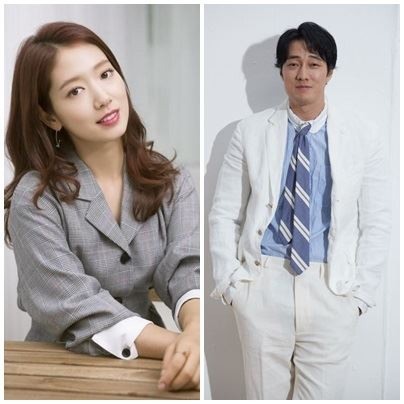 Actress Park Shin-hye and actor So Ji-sub will star in tvN’s upcoming variety show “Little House in the Woods,” which will be produced by Na Young-suk. Shin have confirmed their roles in the program that will follow the two big-name stars as they live off the grid in the middle of the woods, out of the reach of people and technology. The two are currently filming the show’s first episode on Jeju Island, according to sources. “I empathized with the producing staff’s intention to make a program that can offer comfort and heal people’s hearts just by watching us having a simple meal and resting in a small house on Jeju Island,” said So, who will be making a regular appearance in a variety show for the first time in 18 years. So, who rose to stardom through “I’m Sorry, I Love You” in 2004, recently returned to the big screen with the romance movie “Be With You,” which is set to premiere Wednesday. Park starred in the crime thriller flick “Heart Blackened” released last year. “Little House in the Woods” is set to air in April.